Flyme 7 Global Stable was released for MEIZU M5 Note, MX6, Pro 7 & Pro 7 Plus last month and it will be released for other supported phones with Beta Testing activities soon. 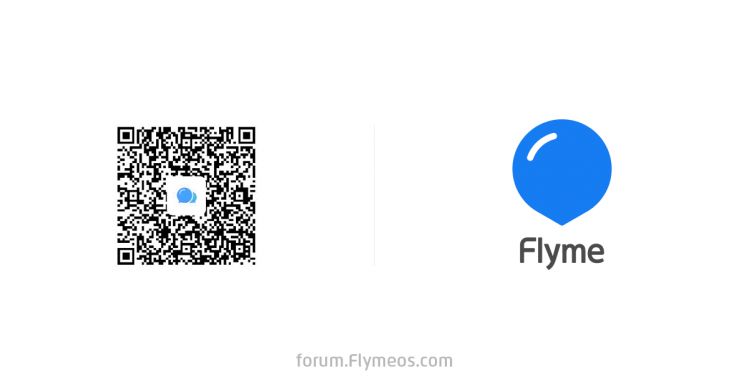 So, in this column, we will look at Flyme 7 apps and see what’s new. 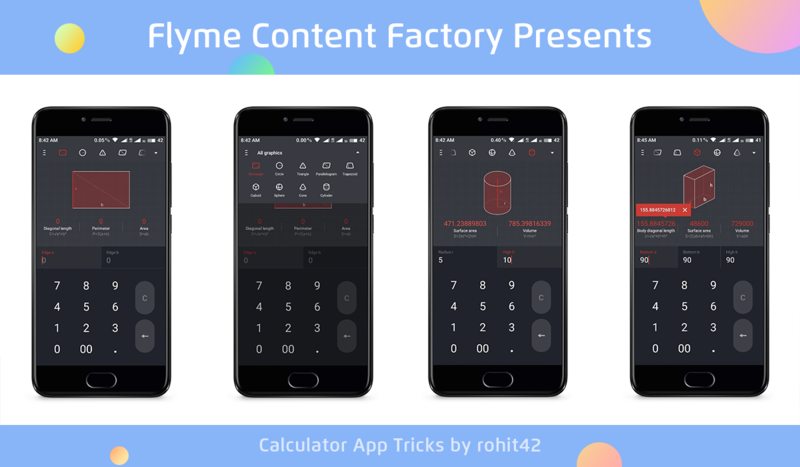 Today we will check one of the best stock Calculator app in Android Platform OS – Flyme 7 Calculator. The UI is very simple and elegant. 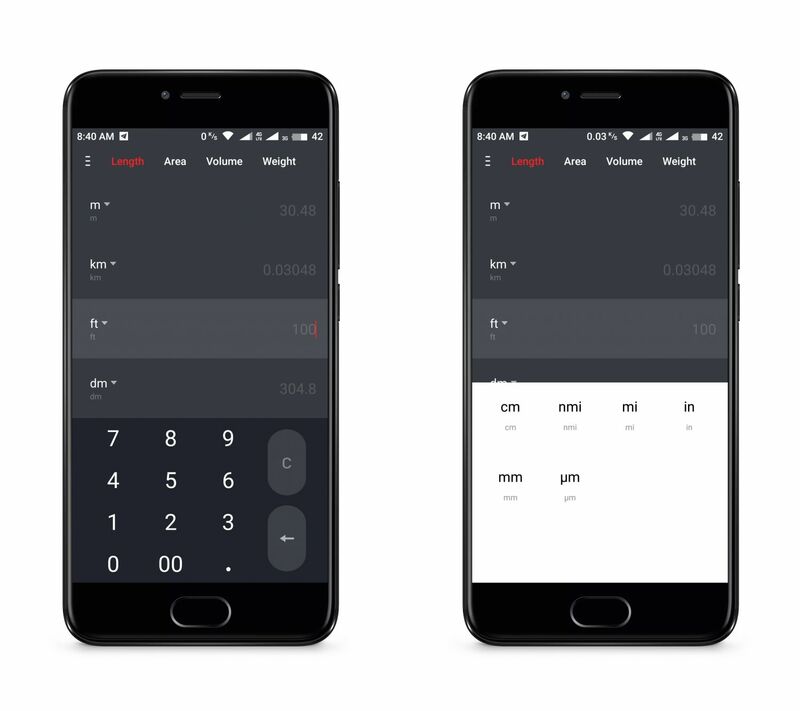 There are 2 tabs – Common & Scientific, More Calculator options on left which can be accessed either by taping on 3 vertical small lines icon on top left or by swiping right from left edge of the screen and an icon on top right to make calculator floating. You can switch between Common & Scientific mode simply by swiping left or right. You can perform any simple calculation in Common and scientific calculations in Scientific mode. You will see just 5 colours – White, Orange and 3 shades of grey. No fancy font for Digits, text or symbols. There is ‘C’ button to clear screen and ‘Left Arrow’ button to delete the last operation or Digit. 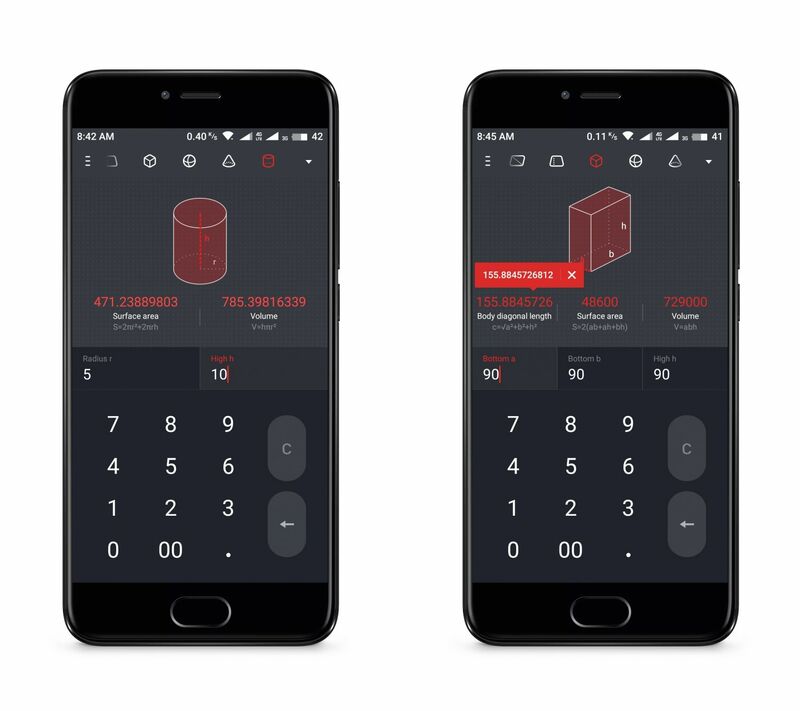 The app remembers your last calculation which means if you did an important calculation and then closed the app and later when you open the app, you will see the same screen with calculation you left earlier. If you close the app in Scientific mode and open it later, it will open in scientific mode. 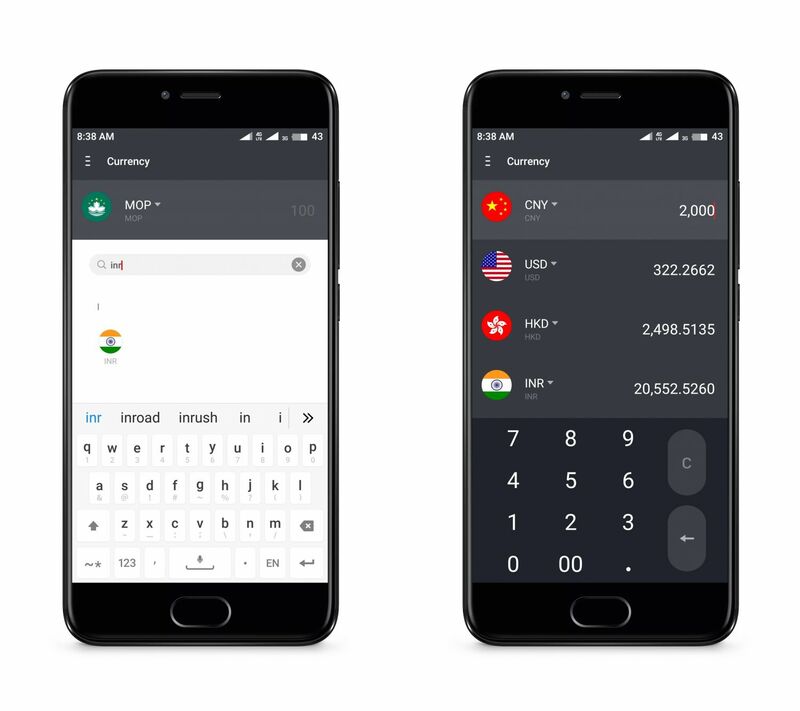 I use this feature very often when a new MEIZU phone is released in China and I want to see its price in USD or INR. It has almost all currencies to convert between. 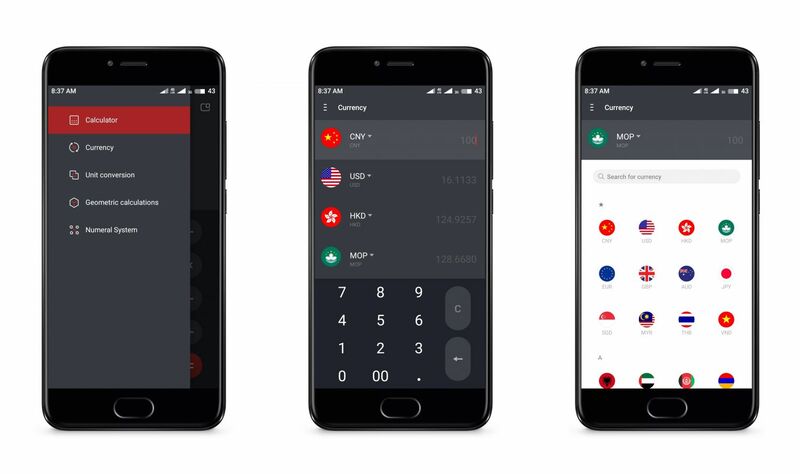 Tap on any Currency to select any other Currency, you will see list of all currencies available. You can even search any currency. There is space for 4 currencies at one time to convert between. I matched the conversion results on Google and they were not same unfortunately but the difference was not huge just fractional. You can convert Length, Area, Volume and Weight to different units. Again, there is space for 4 conversions at same time and you can tap on units to change it by choosing from available unit options. You can do every possible calculation on these shapes. 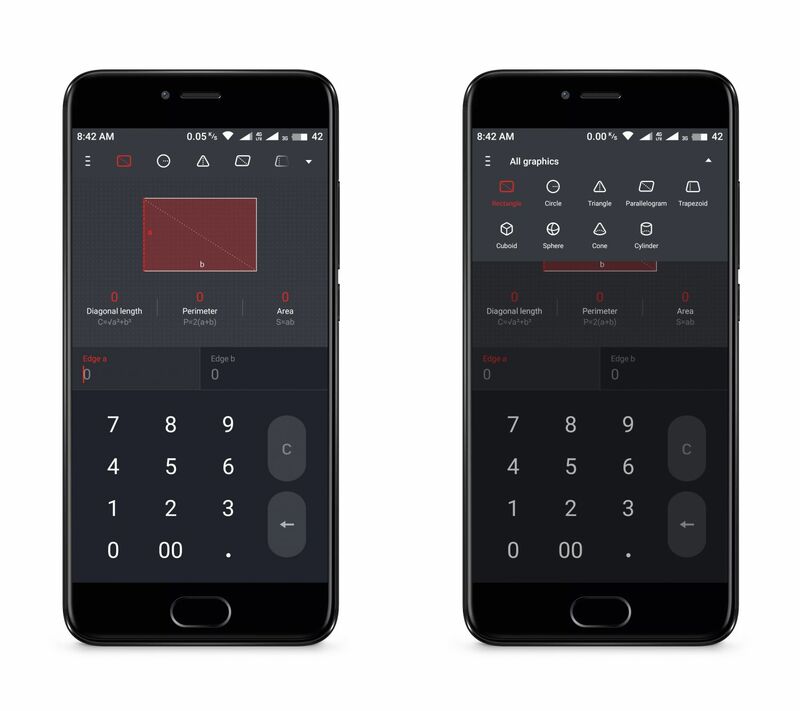 There is a graphic of shape you are doing calculations on and when you enter any value or just tap on its input, for example Length of Edge of a Rectangle, you will see Red Line on edge of rectangle in graphic. The Graphic system is amazing. When the result is in decimal, you will see little red tooltip when you tap on result. You should check this new feature. There are 4 types of numbers – Decimal, Binary, Octal & Hexadecimal. You may have learned about them in Computer’s Fundamentals or Digital Electronics. You can convert them to each other in this app. Again, there is space for 4 conversions at same time. It is true that not all of us use calculator daily and it depends on your occupation which feature you use most. Like school students use Common Calculator regularly but with inclusion of Geometric Calculations, they can finish their home work quickly. 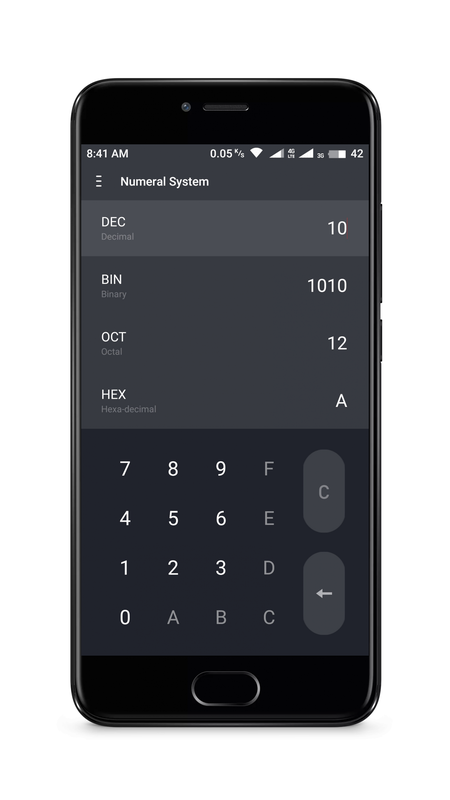 So, how often you use Calculator app and do you like Flyme 7 Calculator app? Let me know in comments. 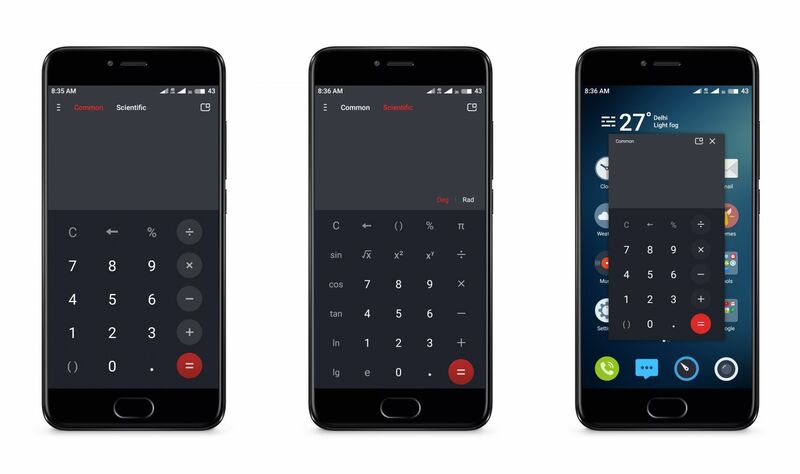 And if your phone did not received Flyme 7 Global yet, you can download the Calculator app or other Flyme 7 apps from here. Also if you like my theme in screenshots, you can download it plus other cool themes from here.